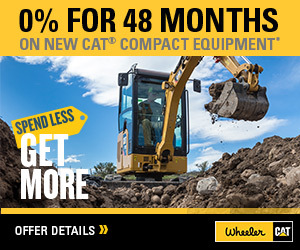 New Cat Air Compressors For Rent | Wheeler Machinery Co. 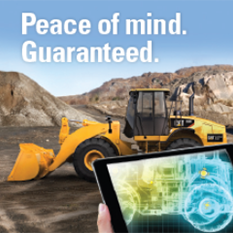 The ability to access top-quality equipment on demand can help control operating costs and maximize productivity. If you're looking for reliable air compressors for rent in Utah and parts of Wyoming and Nevada, Wheeler Machinery Co. is the source local businesses trust for quality and value. 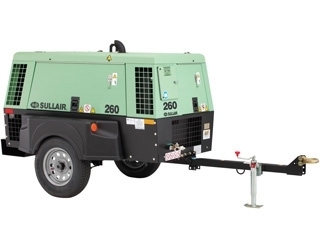 We carry an extensive selection of air compressor rentals and related products and accessories, so you're sure to find everything you need in one convenient place. 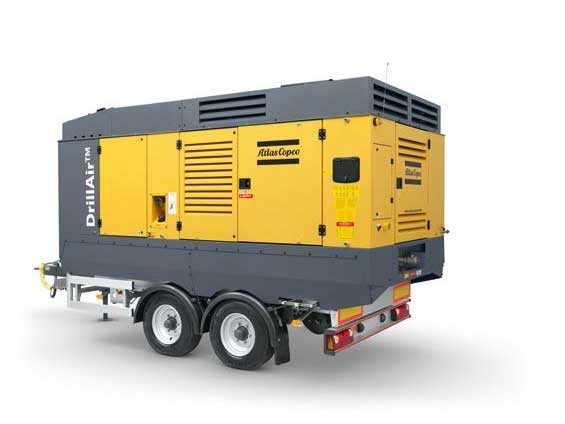 Our rental air compressors are available for a day, a week, a month, or as long as your project requires. In addition to our flexible short- and long-term rentals, we also offer rent-to-own purchase options. 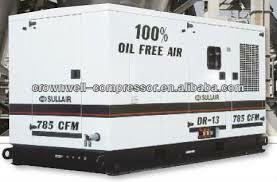 Air Compressor Rental Rates: Call 801-974-0511 for pricing or reach out to us online for more information. 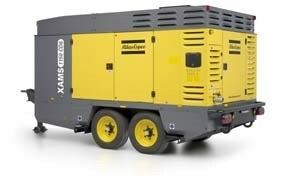 Renting Air Compressors From Wheeler Machinery Co. 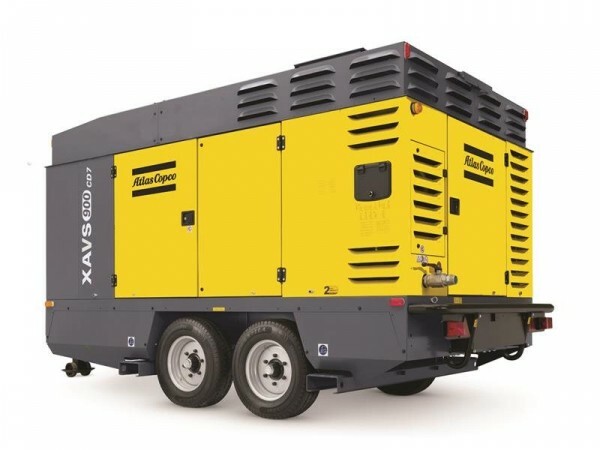 When choosing the right air compressor, it's critical to factor in the type of applications you have as well as air pressure and capacity requirements, size and necessary features. Our team of rental professionals has experience in helping clients determine which unit is best suited to the jobs at hand. 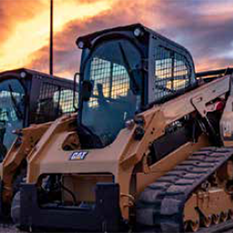 Whether you need a solution for powering construction tools at a remote job site or a large, stationary model for peak load shaving and standby air, you'll find it in our selection. All of the air compressor rentals we carry are manufactured by leading Allied brands and are serviced and tested to meet strict performance and reliability standards. 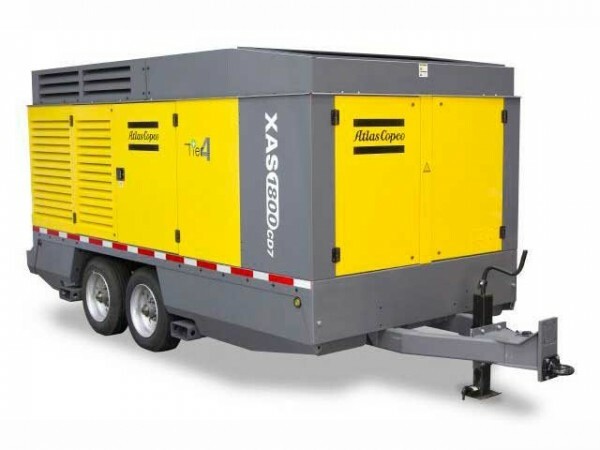 You'll find small, mobile units ideal for contracting work in addition to large, high-volume compressors capable in industrial applications. Units are easy to learn how to use, exceptionally safe and offer excellent fuel economy. There are certain times when choosing temporary equipment makes better financial and logistical sense than purchasing new or used. 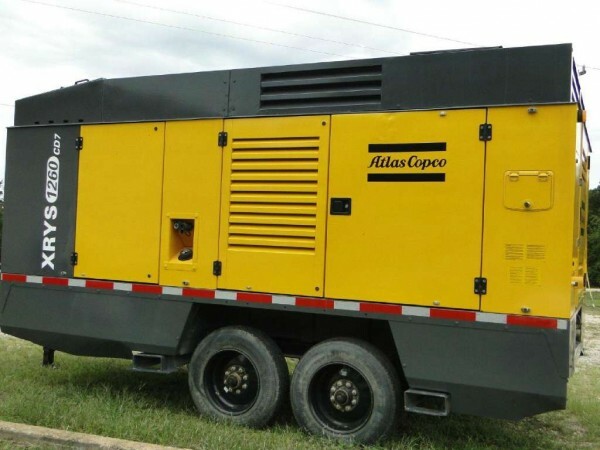 Renting an air compressor or other types of machines from Wheeler Machinery Co. allows business in all different kinds of industries to capitalize on every opportunity that comes your way. Whether you need to bolster your fleet for a big job or a busy season, you have a short-term or one-time application, or you are searching for an emergency replacement, we'll help you find the solutions that save you time and money. Find the air compressors you're searching for in our online inventory. If you don't see the models you require, get in touch with us for assistance finding what you need. Our highly trained team is standing by to answer all your questions and provide a free, competitive quote.